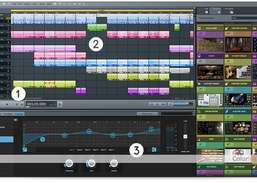 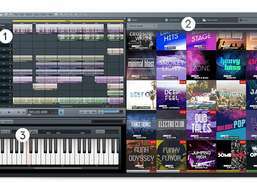 Produce music by dragging and dropping sounds and edit with premium audio effects. 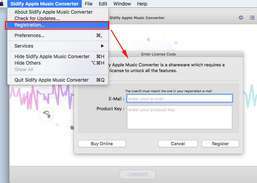 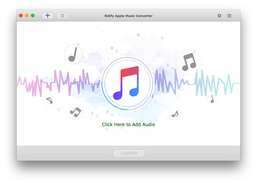 Convert Apple Music songs to MP3, AAC, FLAC. 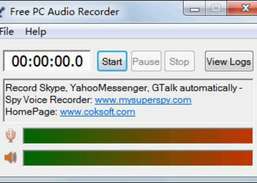 Record anything you can hear. 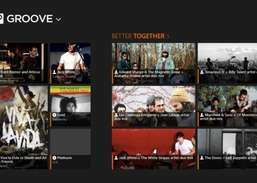 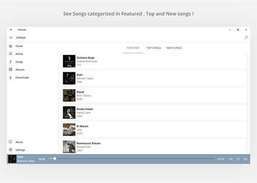 Help you sort favorite music and suggest a variety of mixes based on your listening habits. 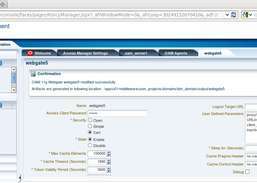 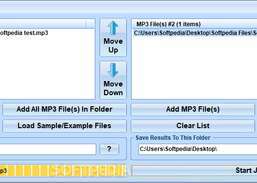 Play Shockwave flash files downloaded from Internet. 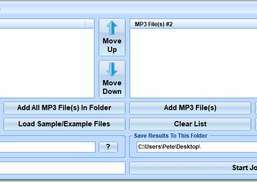 Finally the best of music of 2014 and we are bringing new cool ringtones for your Windows phone. 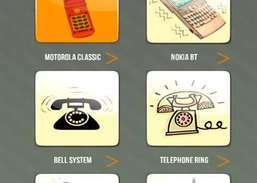 How about adding some retro fun to your Windows phone with old phone ringtones? 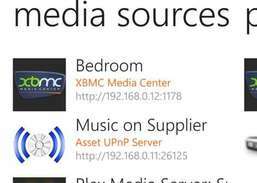 DLNA & uPnP the way it's supposed to be.